Our Cup of Compassion brand presents coffee drinking, others-oriented, cause-promoting people everywhere with a great opportunity. 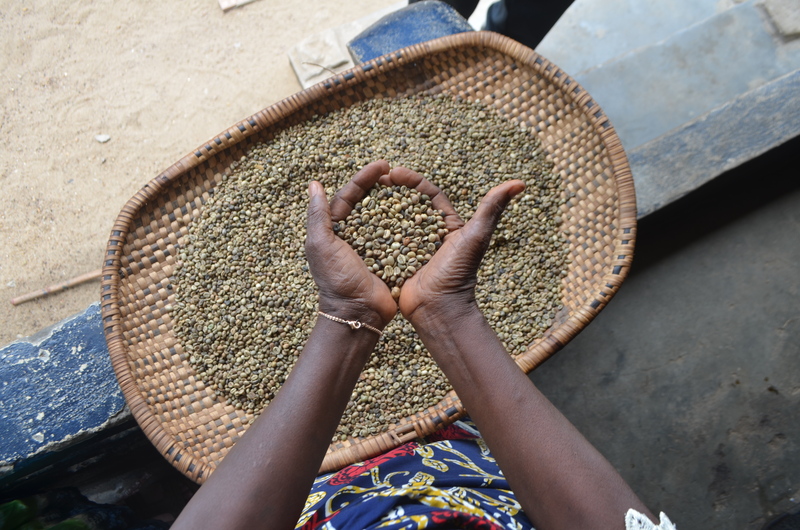 At a very reasonable price, you can enjoy great coffee and support sustainable development for African farmers…all at the same time! If you are local and would like to arrange a regular bulk purchase for a church, school or office, please contact us at info@compassion-corps.com. You can also place an individual order for a personal monthly supply, delivered right to your door. Contact Jan Bean at compassioncorps@gmail.com to place your order. Thanks for shopping Cup of Compassion!